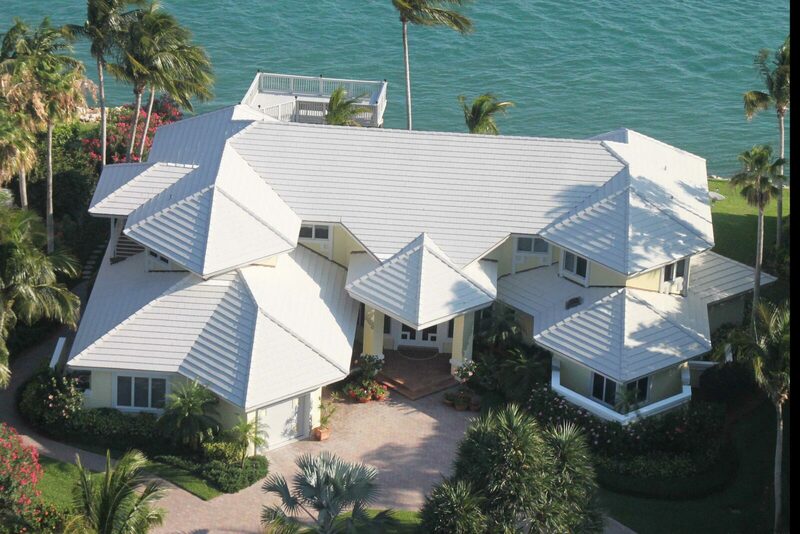 We at Roof-Tech have decades of experience in the Miami roofing industry. Since the beginning our number one goal has been to provide quality workmanship with acceptional customer service. Through our endless commitment and devotion to our clients we have risen to the top of the Florida roofing industry and have become widely known as the premiere contractor for commercial and residential applications. With so many roofing companies out there it can sometimes be difficult to find one you can trust. Rest assured that when you leave your roof in our hands, we deliver the highest quality workmanship each and every time. Our highly trained staff is fully qualified for the installation of tile, shingle, aluminum, flat and various other roofing systems. However, we never believe one has reached the pinnacle of their roofing education, therefore we provide continued education and safety training to all of our employees. Every product we use has been approved by Miami-Dade and meets the rigid standards of the Florida Building Code. 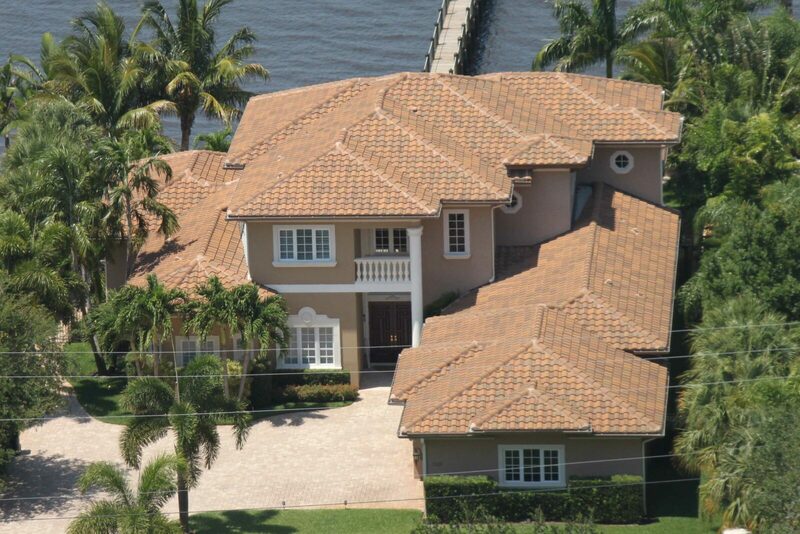 Miami Roof-Tech offers new roofs, re-roofs and repairs for all of Miami Dade and Broward County. 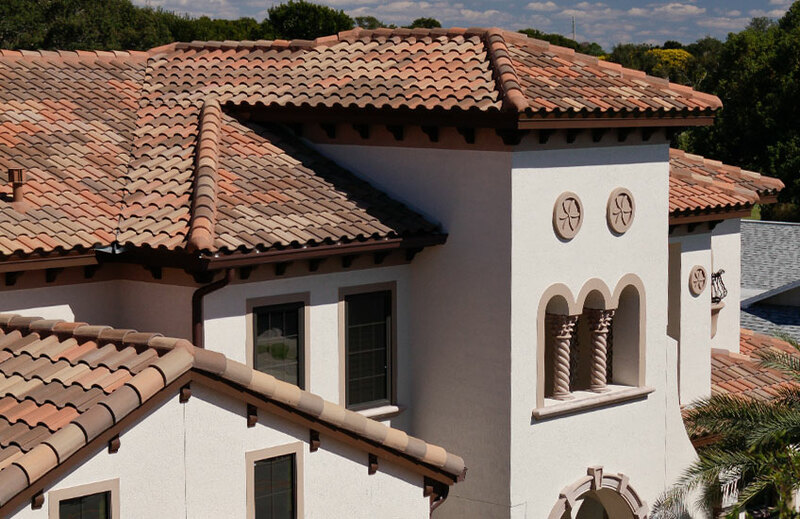 We specilize in a variety of roofing systems including tile, shingle flat and metal. © 2017 Miami Roofing inc. All rights reserved.